Screening as part of Troubles: Films from the Archive – a season of films looking at life during the conflict, Second Chance Cinema present three archive films made about, or by, some of Northern Ireland’s great poetry talents. A film Seamus Heaney made about Patrick Kavanagh and his ‘poetic imagination’ for BBC television in 1979 with director Bill Miskelly. Kavanagh was raised and self-educated on a small farm in County Monaghan. He longed for the liberation and stimulus of Dublin. Disillusionment with the city brought in his closing years a ‘return to simplicity’. 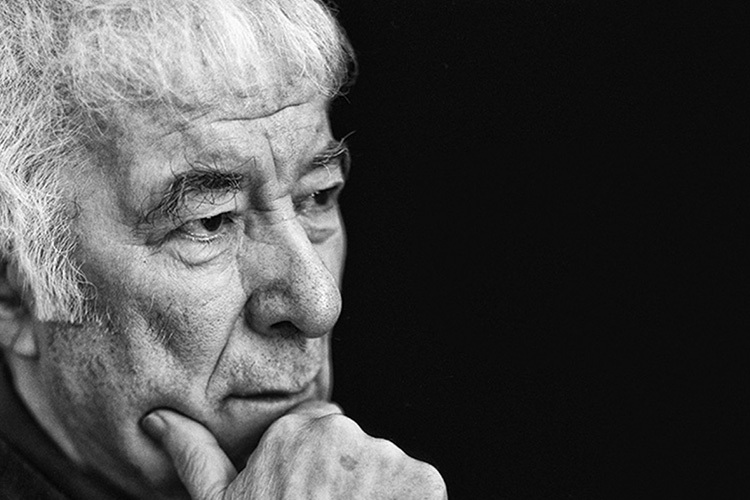 Heaney made this film in 1998 with his great friend and collaborator, David Hammond. The film is a tribute to Seamus Heaney, exploring his home ground, and the bogs, of Castledawson, the boundaries and divisions and ‘the possibility of true understanding’. 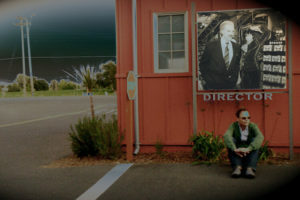 Made in 1992 by Damian Gorman for the BBC, this film has the reputation as a masterwork of televisual communication. Gormans words, spoken over footage from the conflict, examine coping strategies of ordinary people with powerful effect.